“A Double” up at CultureCargoCult.com Thankyou Dylan. I know. I bring this out every Easter. It still works, I believe. A Medieval Murder Mystery for you. 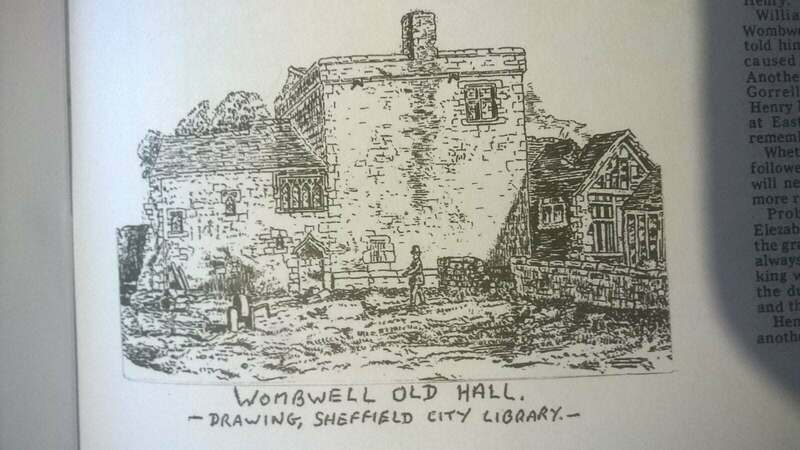 How did Henry Wombwell die? I would have been destroyed. Very honoured to have four poems featured in The Poet By Day in great company. Thankyou Jamie. Wondrous news. My poem “What The Face Fails” featured on page 105 in esteemed company in Glomag, March 2018. Many thanks Glory. More to this writing prompt than first appears. Thankyou Jamie. Together, Marcel and I have chosen this painting of his as the cover art for the collection. I am honoured that he agreed to be inspired, challenged, provoked by my already written collection. The poems follow a pagan calendar and it’s festivals from January to May, and will be the second book of a trilogy. The first book, also published by Alien Buddha Press (2017) covers June and July and is called “The Headpoke And Firewedding”.